Move across the dock with confidence. 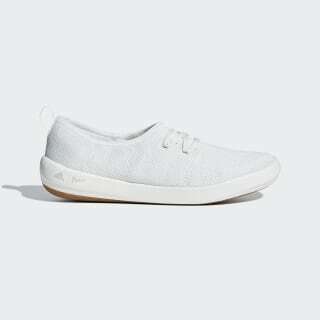 These women's boat shoes are made for warm days around the water. 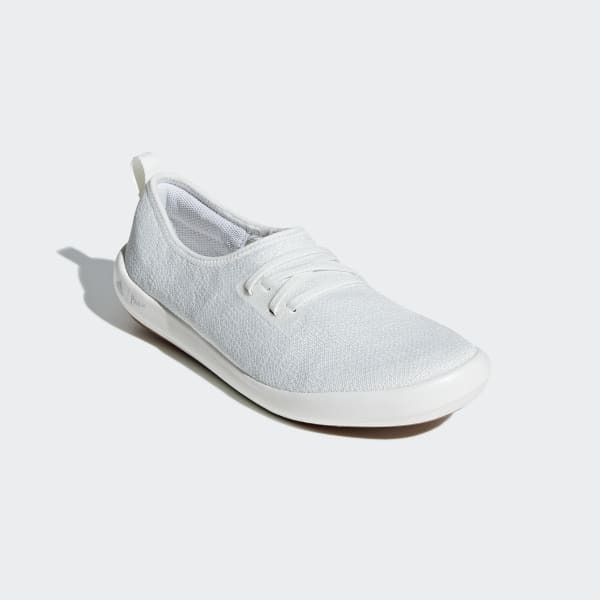 The breathable knit upper keeps feet cool, and a sure-grip rubber outsole drains water to keep your feet dry and comfortable.